Top of the World – KeaPOD 53 | KeaNeato! 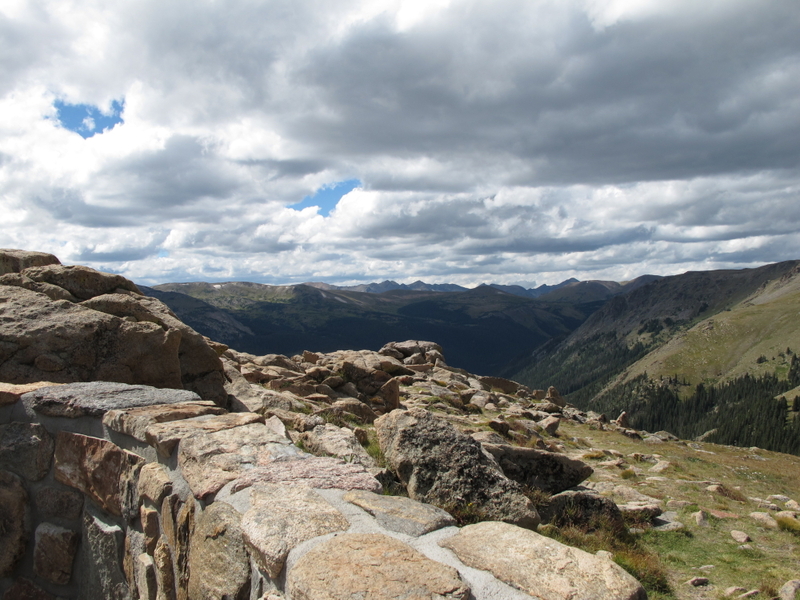 View from a roadside overlook at Rocky Mountain National Park, Colorado, USA. Photo by keagiles. Click on the picture to vastify. This entry was posted in beautiful, POD (picture of the day) and tagged Colorado, photography, Rocky Mountain National Park. Bookmark the permalink.